The most beautiful destinations are of course subjective, although the readers of popular Rough Guides tend to be well-traveled and recently voted Scotland as the No. 1 most beautiful country in the world. Its landscape is made up of soaring heather-covered mountains, glistening lochs, wild beaches and magnificent castles. But where else will you find some of the most alluring retreats? These five offer incredibly impressive beauty that shouldn’t be missed in anyone’s lifetime. While nearly every travel bucket list includes Santorini, Greece is home to around 1,400 islands, so why follow the crowds? 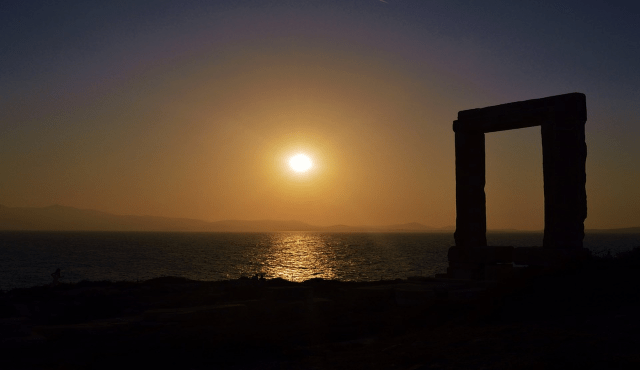 Naxos is a true gem, perhaps one of the best-kept secrets in the Greek Islands. Located in the Cyclades, it’s home to some of the best beaches in the nation, like Plaka Beach with its bright white sands framed by crystal-clear turquoise waters that are ideal for a swim. The waters that surround this island are such a surreal shade of blue-green that you may have to pinch yourself to be sure it’s not a dream. You’ll find countless hidden coves and unspoiled stretches for enjoying a dip in seclusion. Mostly mountainous, Naxos also offers some of the best hiking in the islands and also hosts dazzling white villages with streets lined with Venetian architecture. 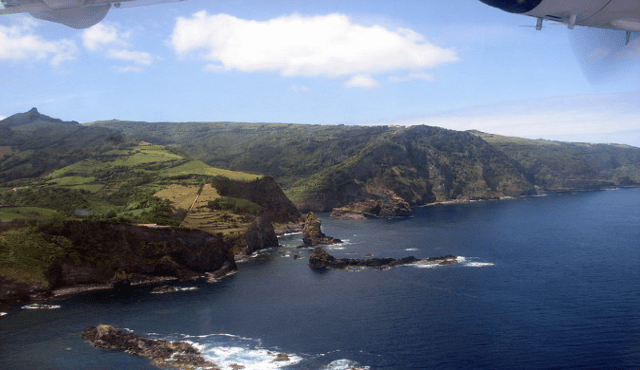 If you’re recently purchased New Jersey real estate, or are thinking of doing so, you’ll be close to several airports that offer flights to The Azores, including Newark International Airport. This lush volcanic archipelago offers tranquil, timeless beauty, some of the world’s best whale watching, fantastic hikes, mouthwatering cuisine and more. Flores Island may be the most beautiful of all, with its abundance of flowers, including lots of hydrangeas, giving the island its name. It’s also noted for its hot springs, grottoes carved by the cliffs, serene lagoons and countless waterfalls. 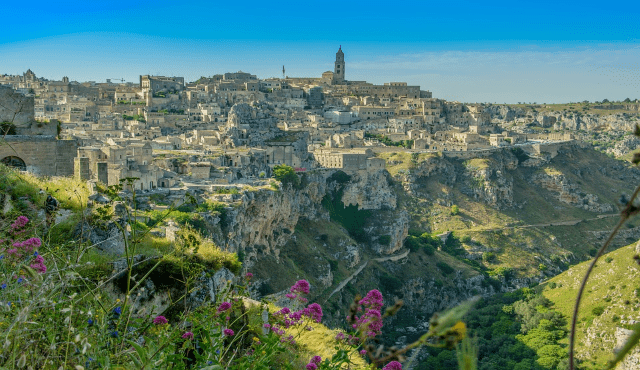 One of the most unique cities in Italy, Matera is tucked along the cliffs in the Basilicata region. A UNESCO World Heritage Site, it features cave-like homes and structures carved from the limestone rock. It also boasts a fascinating history as the oldest continuously inhabited settlement outside of Petra, Jordan. 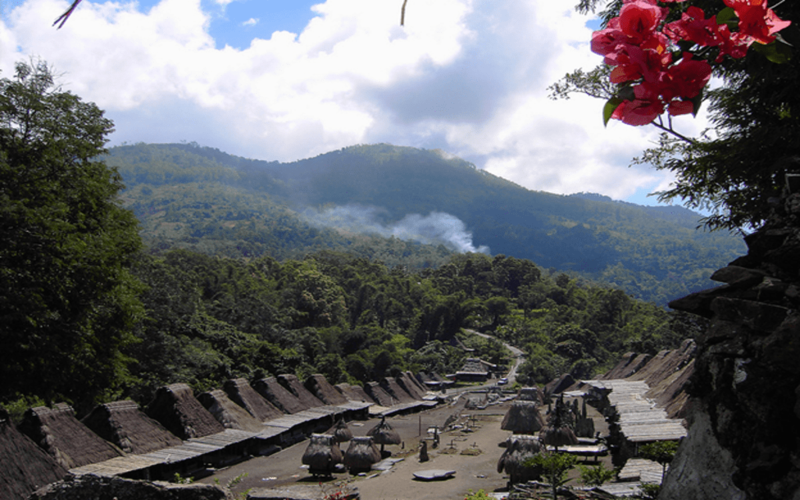 Many of the dwellings here date back to 15,000 BC. As you walk the steep steps and stairs, you’ll understand why its ancient beauty was chosen as the setting for the drama “The Passion of the Christ.” You’ll find multiple hotels where you can even spend the night in a cave dwelling, like II Belvedere, with its outdoor dining patio offering a breathtaking view of the city. There may be no place on Earth more beautiful than the island of Kauai. The Garden Isle as its often called, is truly intoxicating. 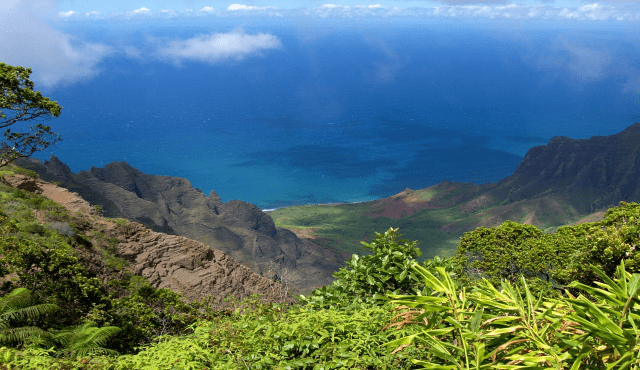 It showcases everything from the famous Na Pali coast, with its green and red mountains cascading into the Pacific in a series of sheer cliffs dotted with waterfalls, to colorful gardens, picture-perfect beaches, lush valleys and hidden pools. 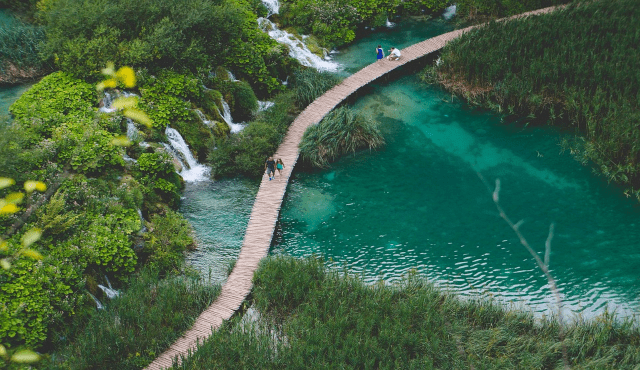 A fantasy come to life, Croatia’s Plitvice National Park is home to some of the planet’s most jaw-dropping waterfalls, with 16 interconnecting lakes filled with crystal-clear water in shades of turquoise and emerald. The water that flows over the chalk and limestone as it has for thousands of years, created barriers that result in natural dams forming the cascading falls, rivers and caves.